Get 50 free online scratchcards with your first bet on any lotto at Lottomart! Bets start from a minimum of £1. Withdraw your winnings at any time. 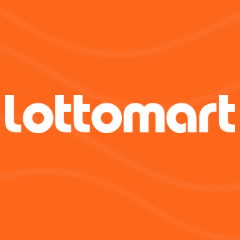 Lottomart is for Android and iOS phones only. 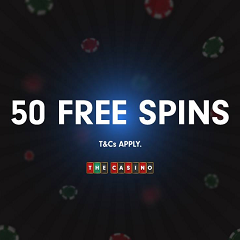 To get your 50 free scratch cards click “GET OFFER” and download the app. Once logged in simply place your £1 on the lottery and you will be granted your 50 free scratchcards.